Leyburn Library at Washington and Lee University presents the 2018 Endowed Chair Lecture with John Tombarge, Hal F. and Barbra Buckner Higginbotham University Librarian, on Oct. 29 at 5:30 p.m. in Northern Auditorium. 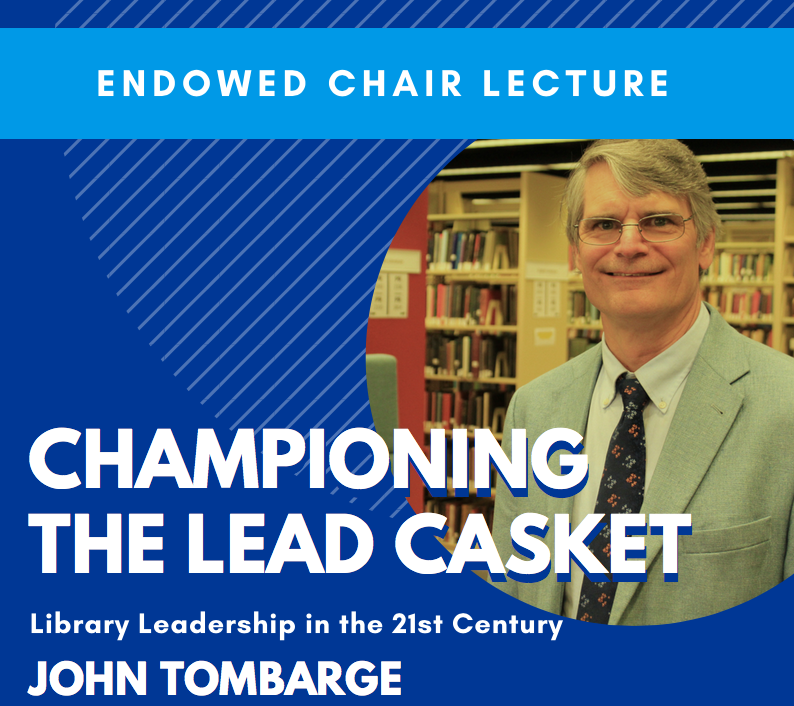 Tombarge’s talk, which is free and open to the public, is titled “Championing the Lead Casket: Library Leadership in the 21st Century.” There will be a reception following the talk. Tombarge’s research interests and the topic of his lecture involve library leadership, decision making, strategic planning and the future of libraries, particularly in the liberal arts college library. The talk will present preliminary findings of his current project, conducted with Luke Vilelle, the university librarian at Hollins University. 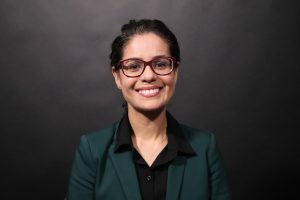 The findings of this study are the results of interviews with 20 directors of liberal arts college libraries ranging in size from five to over 50 employees. The interviews focused on leadership and decision-making practices that directors employ to lead their library and prepare for the future. Tombarge started at W&L in 1996 as the head of circulation and business and economics librarian. Since he became University Librarian in 2013, much of his work has focused on positioning the library to assist students in an increasingly digital environment. 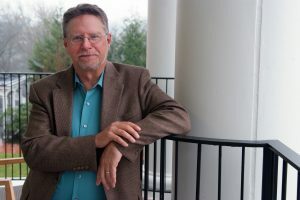 Prior to his role, the W&L Library had virtually no activities in the digital humanities or digital research methods; it is now a national leader in the digital humanities among liberal arts colleges. 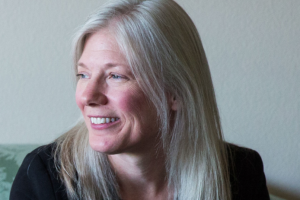 The culmination of the library’s work in the digital humanities was the approval in spring of 2018 of a new minor, Digital Culture and Information (DCI), which is based in Leyburn Library. The DCI minor is an interdisciplinary program intended to help students develop digital research and technical skills by exploring how the digital age impacts knowledge and society. In addition to Tombarge’s campus activities, he serves as chair of the Virginia Independent College and University Library Association and as a member of the Virtual Library of Virginia (VIVA) Steering Committee, the State Council of Higher Education for Virginia (SCHEV) Library Advisory Committee and the Lever Press Oversight Committee.